If not, this is probably one of the biggest reasons (besides seeing the actual event), that I’d really wanted to have been to the Blizzard WorldWide Invitational. As with every Blizzard event, all participants are given a “loot bag”, where one of the items are a code to a unique in-game mini-pet. So, what’s so special about this one? 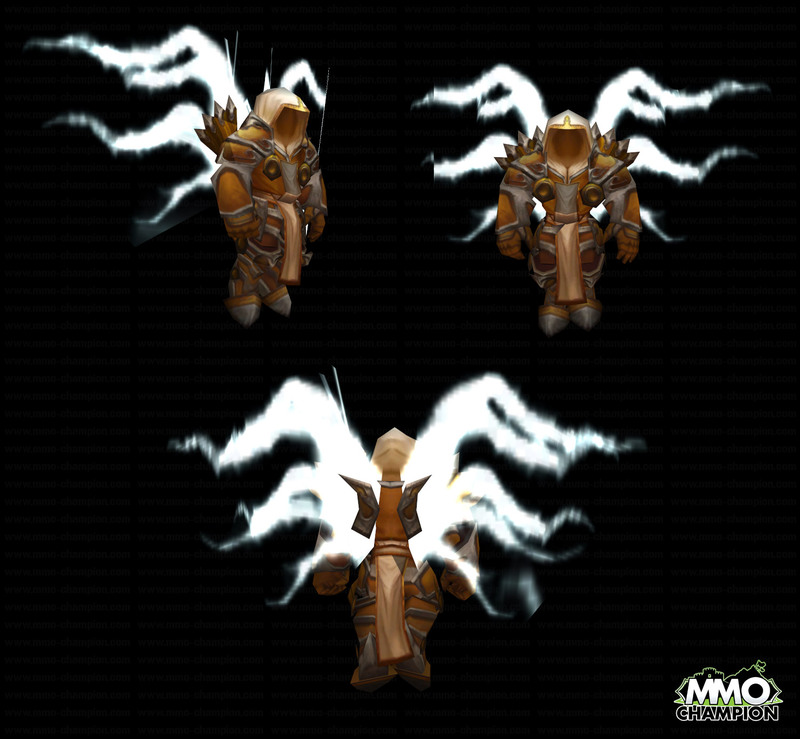 It’s mini Tyrael (source)! I’m envious. Alot. Looking forward to seeing how he looks though. And I’ll surely track it down with my [Diablo Stone].